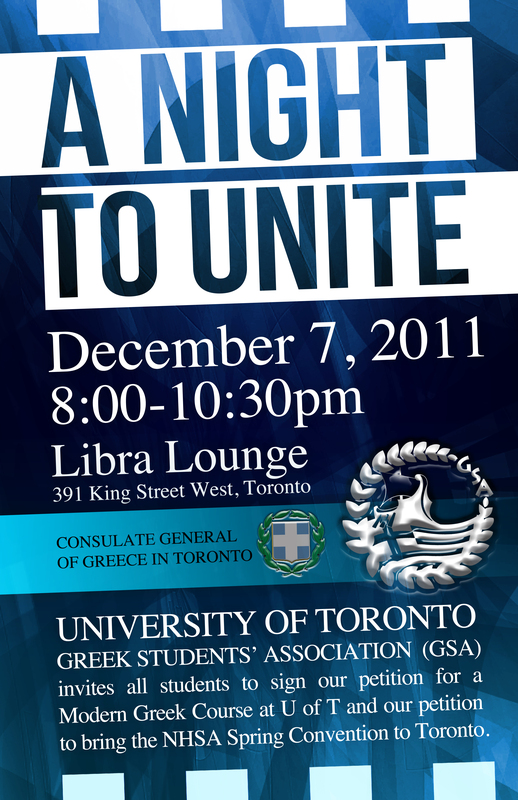 The GSA and Consulate General of Greece in Toronto presents A Night to Unite. We invite you to an evening of social gathering with an alarming ethinc importance. 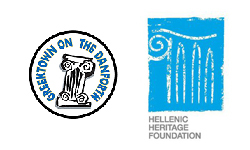 We need all of YOU, the students of all the Universities in the GTA to come out and and support our initiatives: Bringing a Modern Greek Course to U of T and to bring the NHSA convention to Toronto in the Spring. This event is only 2 hours. 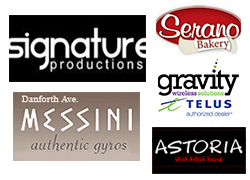 There is NO admission and everyone will be enjoying ONE FREE DRINK as well as many appetizers that will be served. 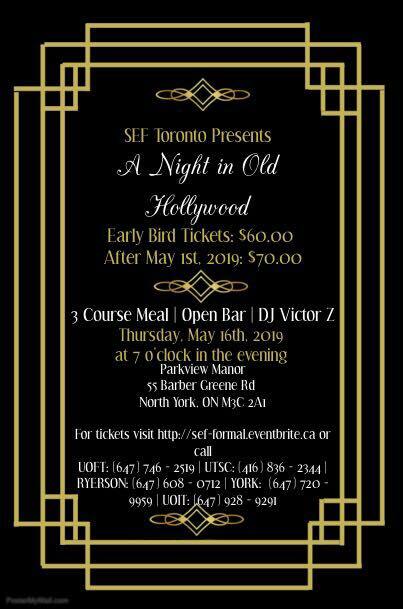 There will be a Greek DJ spinning modern Greek. All we ask is for you to come out and bring as many as your friends to Libra Lounge Wednesday Night for a couple of hours, enjoy some drinks, some food, Greek Music, and sign our Modern Greek Language at U of T petition.